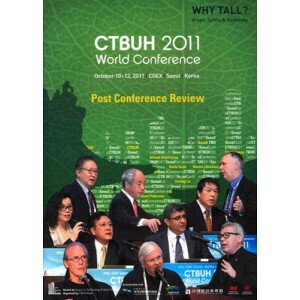 The Seoul Post Conference Review celebrates some of the best moments of the 2011 Seoul Conference, held October 10-12, 2011. The report summarizes and profiles a number of the many memorable messages and moments from the conference. Included is a DVD of the conference proceedings with copies of presentations by Adrian Smith, Daniel Libeskind, David Scott and other speakers from the event.